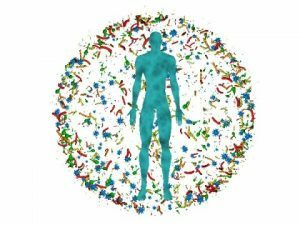 TITLE: Microbes in our body: health or disease? Microbiota (the microbes present all across our body) can have unexpected effects on our body. These effects range from disturbing the immune system in our gut to influencing our brain! 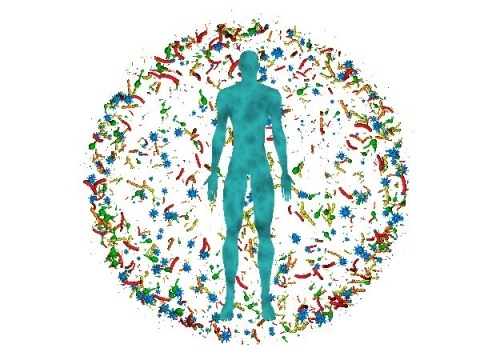 Given their wide influence, alterations to the microbiota are linked to a variety of diseases. Equilibrium between tolerance for certain microbes and protection against pathogens is key to our health. Claire will talk about how we might be able to beneficially alter the microbiota or mimic their symbiotic effects. These techniques will include antibiotics, fermented food and drinks, altered diet and the joy of faecal transplant. 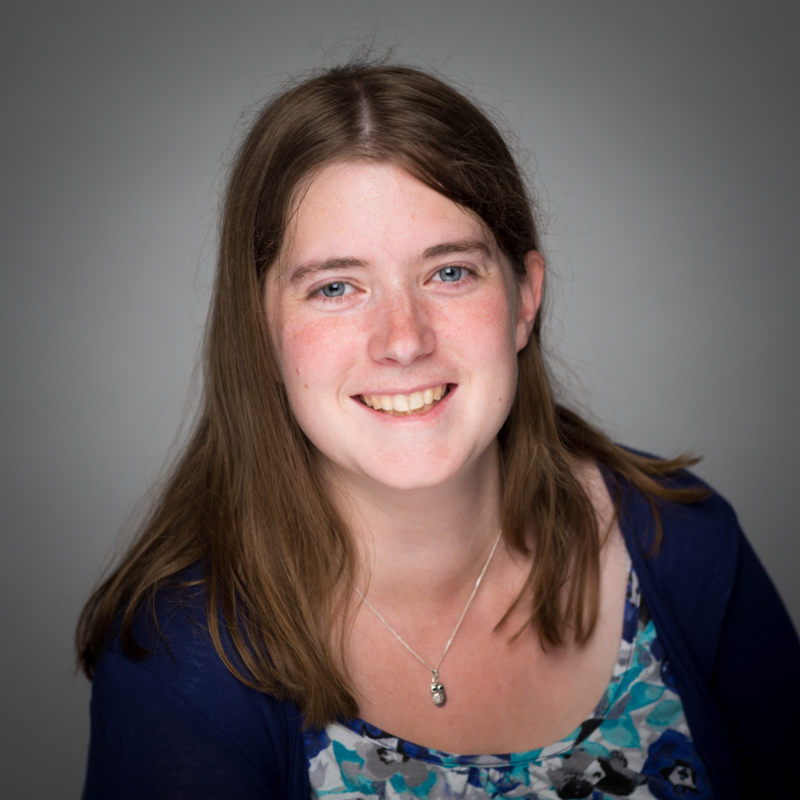 Claire is a Laboratory Manager in NDORMS, University of Oxford, and is also an Experimental Lead in the Oxford Centre for Microbiome Studies (OCMS). She came to Oxford several years ago to study the intestinal immune system but has since been converted to understanding the role of the microbiome that the immune system interacts with. Through the OCMS she has become involved with many microbiome projects that cover diverse fields, illustrating the importance of the microbiome in practically everything.